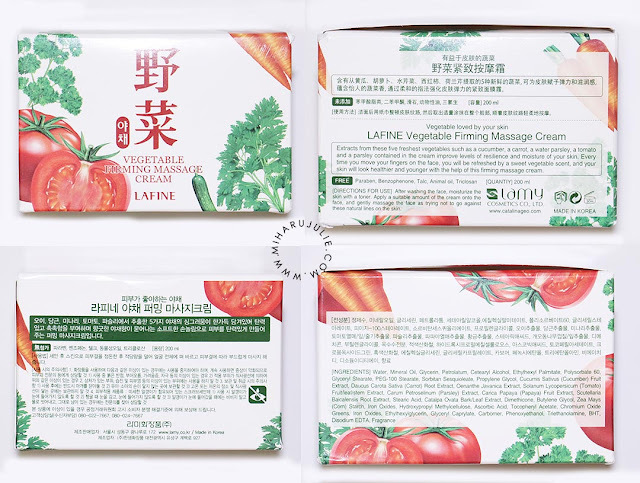 The last product in my Bntnews box for the month is the Lafine Vegetable Firming Massage Cream. 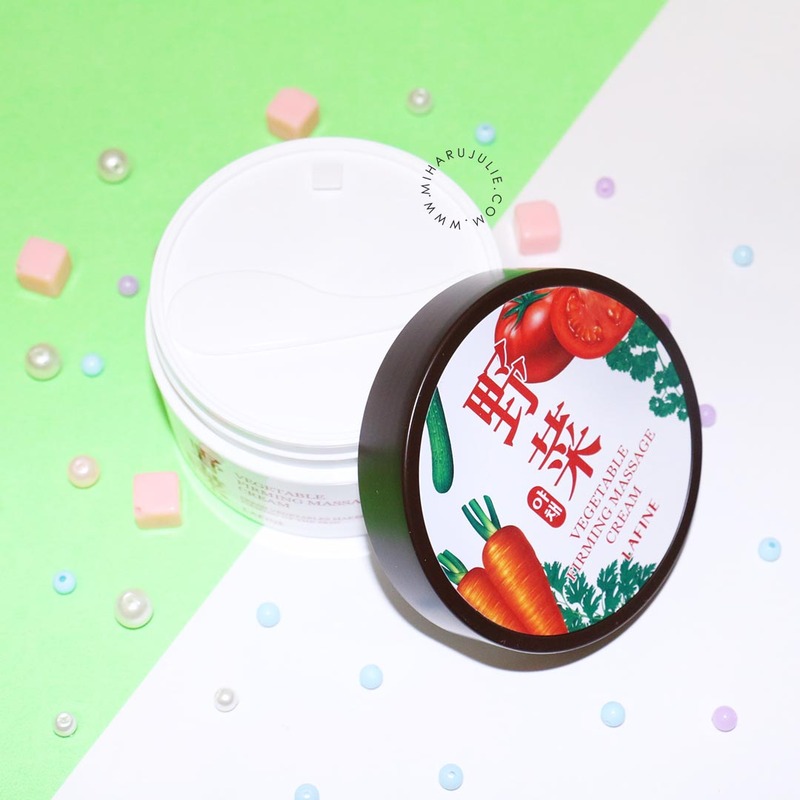 Like the previous two items, this Lafine Firming Massage Cream follows the idea and features the benefits of utilising vegetables in skin care. 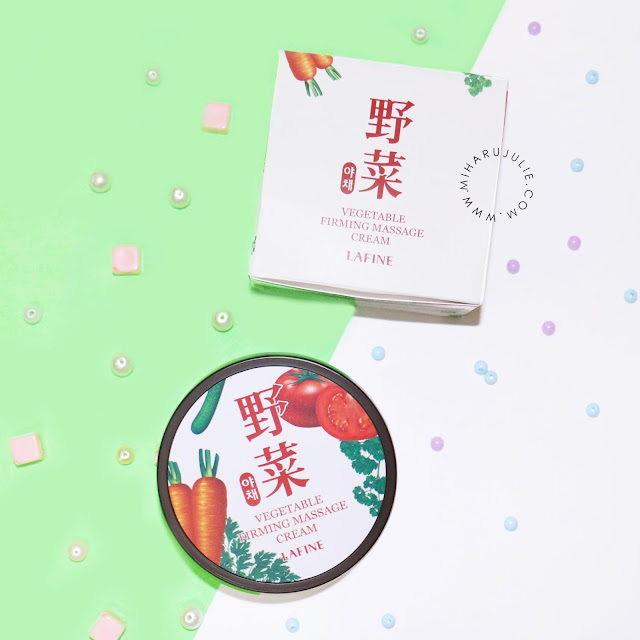 The main five vegetable ingredients included are Cucumber, Tomato, Parsley, Water Parsley and Carrot to deliver natural vitamins and nutrients to the skin. It claims to calm fever and heat, which makes it the perfect item for after-sun care in summer. If only it were Summer here so I could try it out for this purpose! 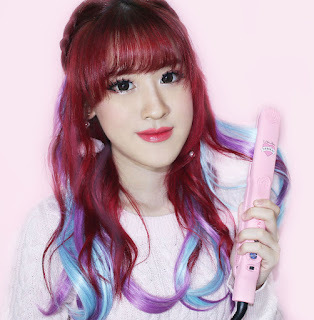 Apply toner after cleansing. 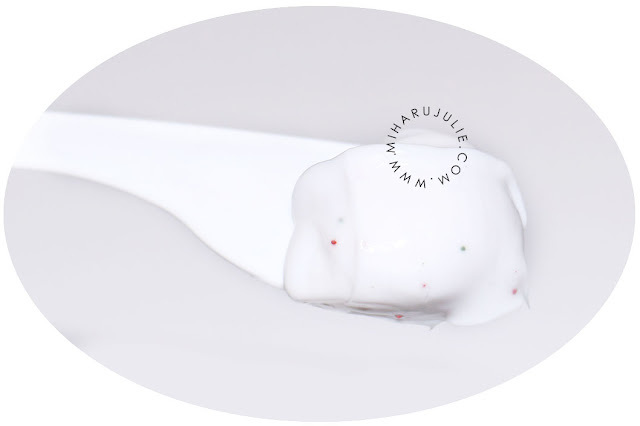 Apply a generous amount of the cream on your forehead, nose, cheeks and jaw. 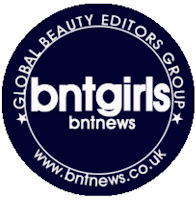 Massage in little circle motions from the interior to the exterior of your face. Wipe with a soft tissue. It has a light fresh scent to it, but it isn't overpowering. 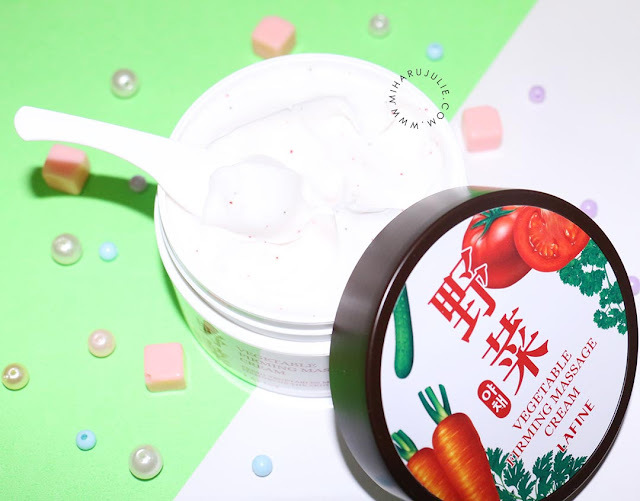 The texture is a thick cream with many small red and green granules, which are supposed to dissolved upon massaging the cream onto the skin. Overall My skin, did feel pretty hydrated and supple the next morning. In terms of firmness of the skin, I will not be the best judge as I could only use it on my face for a night. On the other hand, This is not only great for your face but for other areas of your body as well. Since it has firming and healing properties you can also use this on the areas of your body which sags and on scars and blemishes. It sounds smells like veggies, doesn't it, Jul?